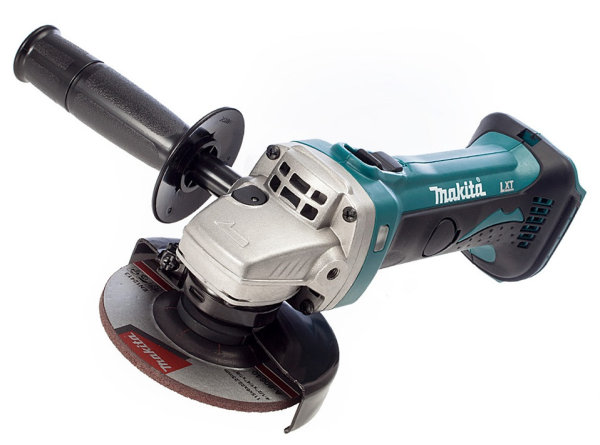 Makita LXT (DGA 452Z) 18v 115mm Angle Grinders are cordless and lightweight with a soft grip for enhanced comfort and control. They are capable of using wheels or discs for 115mm mains grinders and can perform multitude tasks from cutting re-bar, threaded rod etc. to the sanding and sharpening of blades.